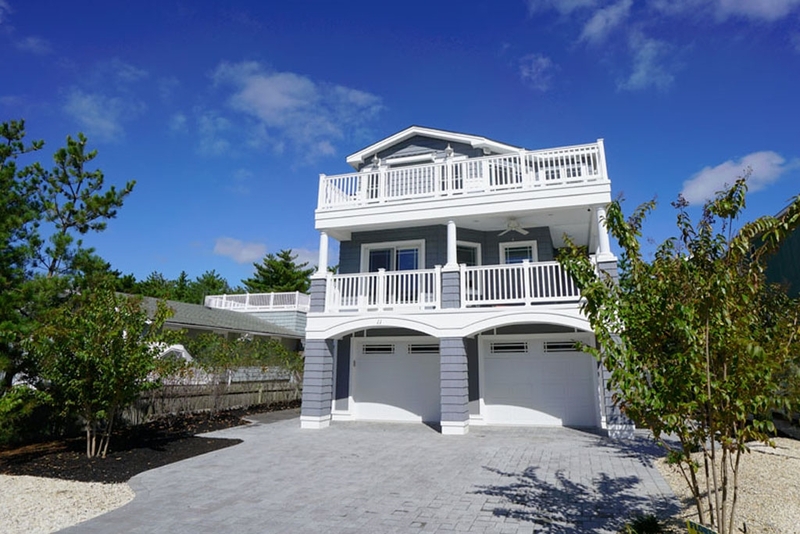 All the fun of Harvey Cedars lies within easy reach of a sparkling new home off a beautiful beach. Picture lazy afternoons gazing at the sea from the shady porch or catching some rays from the sunny decks. Inside, spacious living areas, family-sized kitchen, 4 bedrooms, 3-1/2 baths, all served by elevator, deliver a true LBI lifestyle. Custom landscape package and Shangri-La style yard complete with pool is included. Stunning ocean views from this fantastic second-from-the-ocean Ziman Development's new home. Seller is a Licensed New Jersey Real Estate agent.